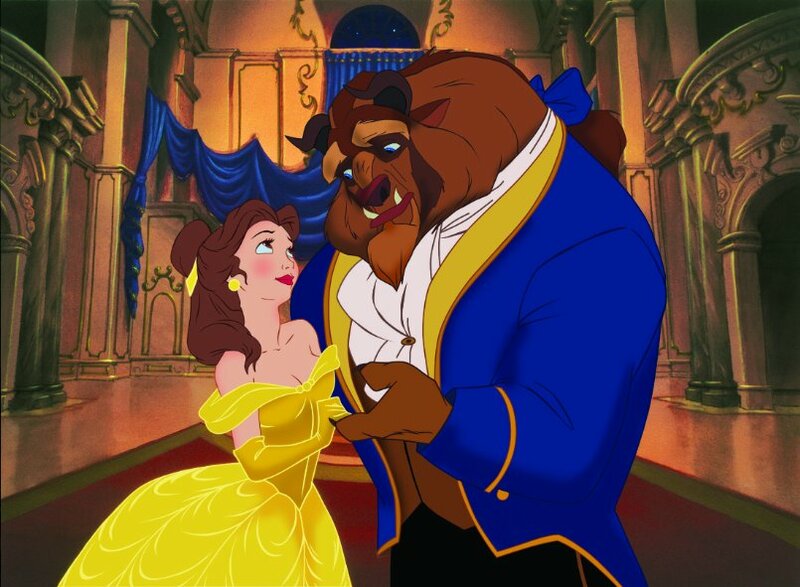 Once upon a time, back in 1991, there was only one animated film that not only enchanted the viewers heart, but ended up living there happily ever after, called Disney’s Beauty and the Beast. And the truth is it does not matter how many animated films Disney, Pixar or DreamWorks will make all together. None of them will ever be able to achieve the success, beauty, and something special and unique that was brought with Beauty and The Beast. Perhaps, only The Lion King can boast the success of Beauty and the Beast, which certainly deserves extra attention, but not here, not in this review. Prince Charming, who never had a chance to learn the beauty of love is has been cast a spell to be a beast until the moment when he learns not only to love, but to be loved by someone in return despite his ugliness. And that should happen before he turns to 21, otherwise, he is doomed to remain as a beast forever. Everything changes when Belle, whose father is imprisoned by the Beast, offers herself instead, unaware her captor is an enchanted prince. Soon after, Belle will start seeing something special in the ugly Beast, but will it help to break the spell is something you already know. As it usually happens, every fairy tale has its villain, where Gaston is a perfect match to become someone who will be disliked by everyone. When Gaston finds out about the Beast’s existence, he decides to use it as an opportunity to make Belle marry him, if he kills the Beast. Meantime, in the heart of Belle and the Beast happens something that was already told “in a tale as old as time. True as it can be, barely even friends, then somebody bends. Unexpectedly, just a little change, small, to say at least. Both a little scared. Neither one prepared, Beauty and the Beast start falling for each other”, while Gaston is on his way to execute his dreadful plan. Everything about Disney’s Beauty and the Beast is pure masterpiece, fascinating, and charming that fills every single scene with timeless songs. Robby Benson gives his voice to Beast, becomes a great example of how the voice and the character can be matched in such a perfect way. Page O’Hara stamps Belle with her voice so well that you won’t even want to hear another one. Dame Angela Lansbury, perhaps, is one of the biggest stars of the film, who not only talks for Mrs. Potts, but also performs the timeless song, The Beauty and The Beast. Disney’s film is a perfect match of music and animation which turns it into classic. It’s a tale of love, a possibility of being able to change, to love and to be loved in return. It is also about the dark heart, that can gain its true color with one sensitive touch. But who am I to tell you the story as old as time, when you know it better than anyone?